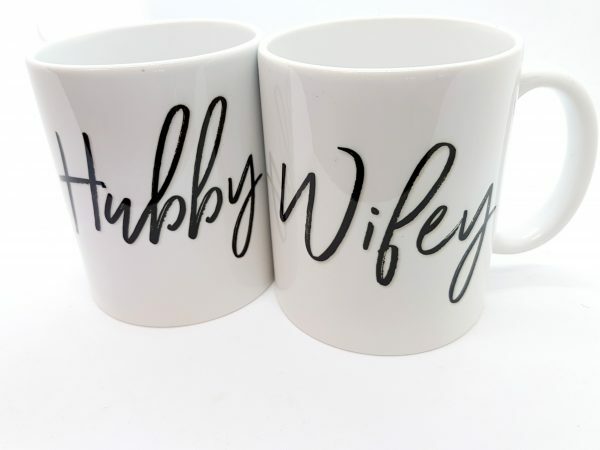 Nothing like a Wifey Hubby mug set for that morning cup of coffee. 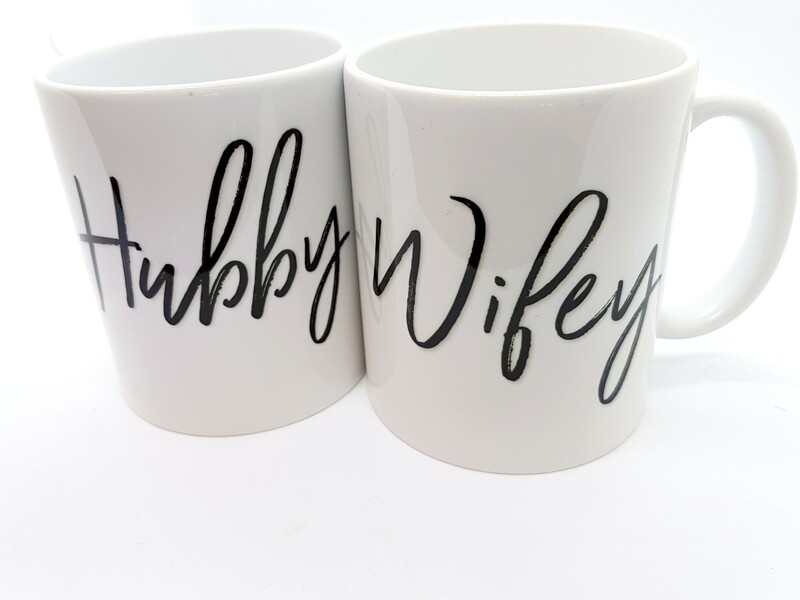 Get this for your home, or spoil a couple for their Anniversary. 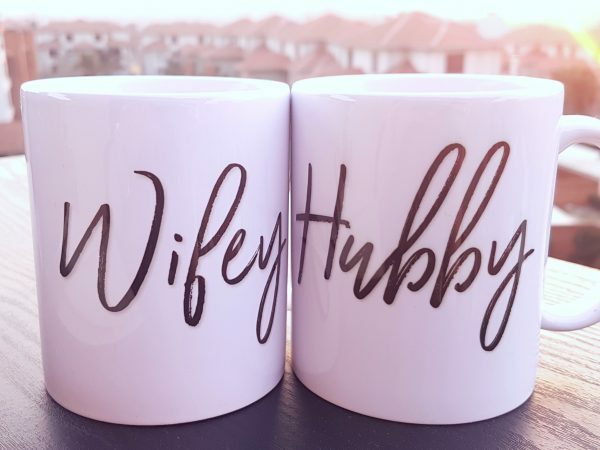 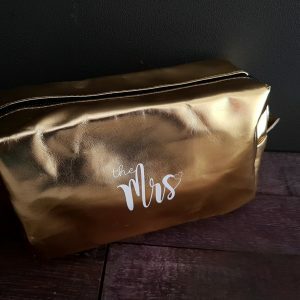 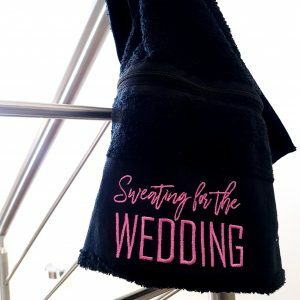 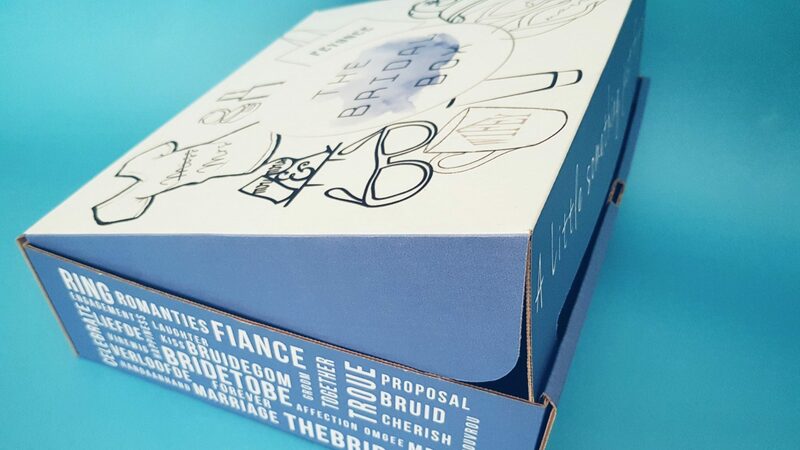 Get this Personalized Wife And Hubby Couples Mug Set delivered to you!